As a famous ski resort, Aosta is well-known for its luxury hotels and wide specter of services and entertainments. The town is divided into three independent districts with each of them having its own peculiarities and advantages. Monte-Rosa is, definitely, the most popular of them. Apart from high-quality ski slopes tourists can visit 55 restaurants, 26 bars and a night club. We should underline Caffe del Centro and Ca Nosta bars, which are famous for their refined design and thematic parties. The guests of this resort can also visit a pool, several sports centers, but driving the dogs’ gear remains, probably, the most famous entertainment. The local hippodrome has its own horse riding school where you can take first lessons and even make a ride. Your rest in Aosta can be very different as this place is really full of entertainments that would fit any taste. 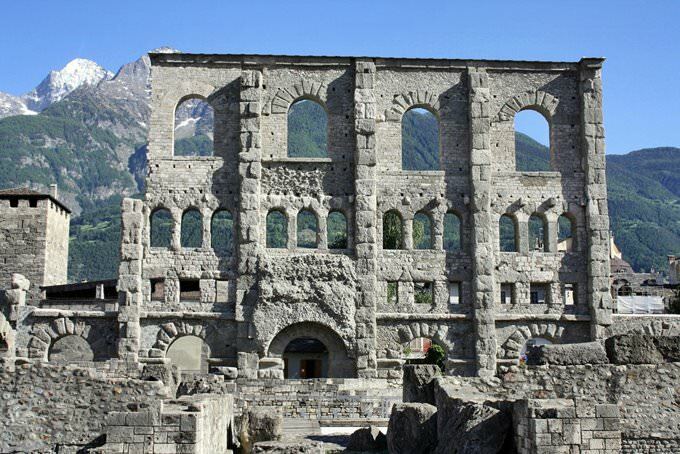 If you want to try something new after your walks in wonderful snowy mountains, add some cultural experience by visiting the Archeological Museum or more to an ancient small town named Pila, which is located in Aosta suburbs. Here are located several medieval castles, churches and other interesting sights. Among the historical symbols of the city, Florence Cathedral deserves special attention. During an archaeological research it was found that the very first prayer house in this place was built as early as the 4th century BC. In the 11th century a beautiful cathedral appeared in its place, built in the Romanesque style, however its present form was acquired only during 15th – 16th century. A visit to the cathedral is comparable with a visit to an art museum, it preserved the unique frescos of the 11th century, as well as the beautiful mosaics, which were laid out in the 12th - 14th centuries. A special attraction are the walls, as well as some remaining old gates. The perimeter of the fortress wall surrounding the historic district of Aosta is more than 2500 meters, fortifications perfectly preserved to our days. The most beautiful and interesting are considered the Pretoria gates, and in the western part of the wall Dekumanskie gate is located. During a stroll along the fortification walls, you can see some beautiful old towers, as well as other preserved fortifications. 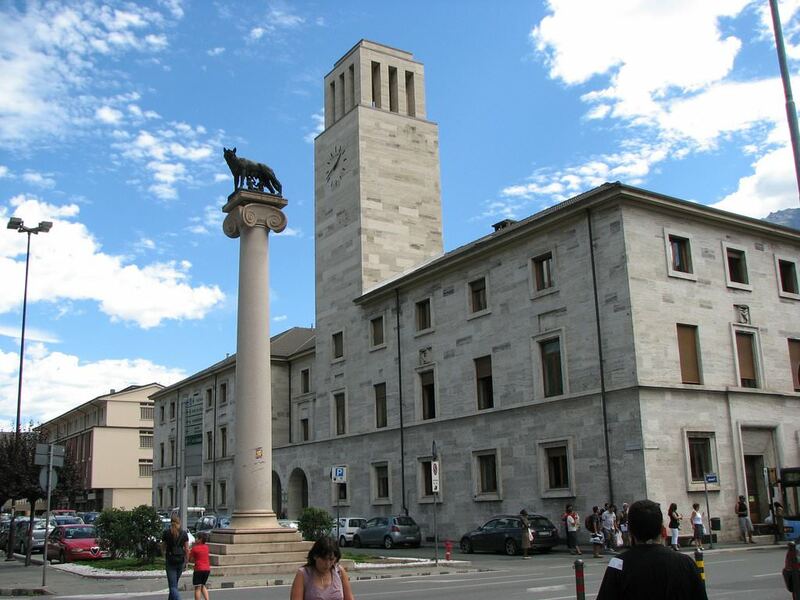 An incredibly interesting Archaeological Museum is open in Aosta; it is located close to the Duomo. A few decades ago, in this place there were active archaeological researches, during which fragments of the old city gates were found. In this area, as well as in the vicinity of Aosta, archaeologists have found hundreds of interesting artefacts, today in the museum there is a collection of ancient coins and jewellery, incredibly beautiful terracotta vases and stone works. One of the most unusual exhibits is considered to be the replica of the old city, the creation of which required work of experienced researchers. Family holidays with kids in Aosta. How to entertain your child, things to show to children. In the vicinity of the city there is a very interesting natural attraction - Saussurea Alpine Botanical Garden. It is the highest alpine botanical garden of Europe, the territory of which contains hundreds of unique plants and flowers. This park was created in 1987, originally it was created as a holiday destination for tourists. Today, the garden is visited not only curious travellers, but also by researchers from around the world. On the territory of this garden there is an incredibly beautiful alpine meadow, and the bulk of its collection consists of rare plants and flowers that are only found high in the mountains. 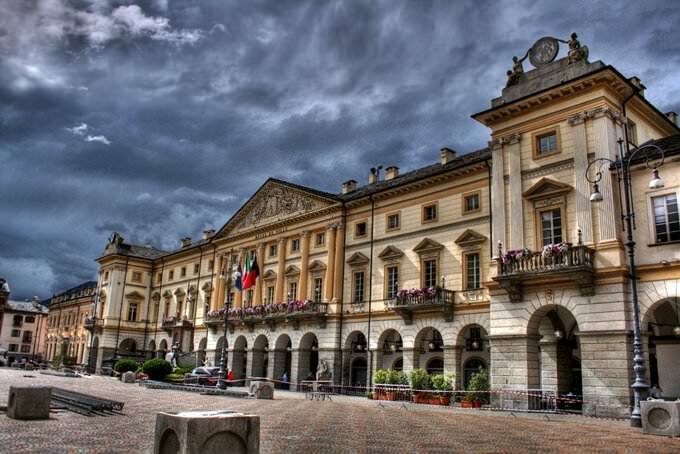 This guide to iconic landmarks and sights of Aosta is protected by the copyright law. You can re-publish this content with mandatory attribution: direct and active hyperlink to www.orangesmile.com. Check on the map: Distance from Aosta center - 61.5 km. Check on the map: Distance from Aosta center - 41.2 km. 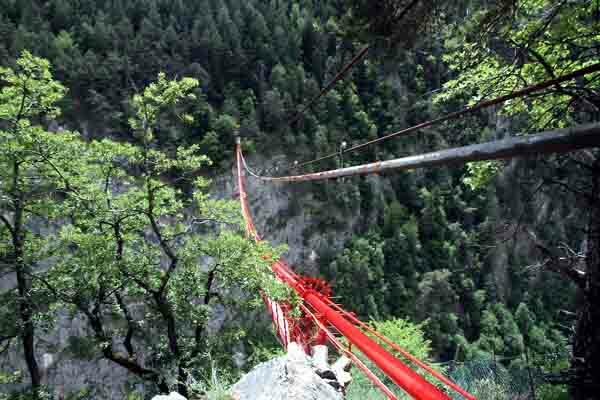 All about Aosta, Italy - sightseeings, attractions, touristic spots, architecture, history, culture and cuisine. 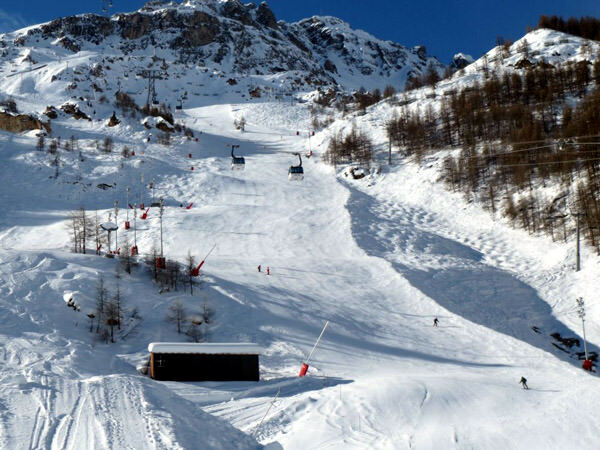 Prepare your trip together with OrangeSmile.com - find out the 'must see' things in Aosta, which places to visit, which excursions to take, where the breathtaking views are waiting for you. Planning your trip with this travel guide will help your to get the most out of Aosta in few days.